Mokuba produces some of the most exquisite ribbons and braids in the world. Elegance is exuded through their fine craftsmanship of woven sheers and special ribbons, making them some of the most beautiful ribbons and braids available. 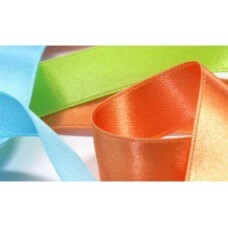 Mokuba Organdy ribbon is available in 5mm and 11mm widths as per colour chart below. 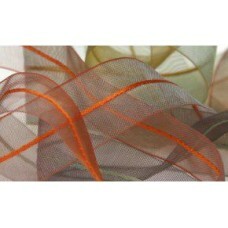 Some colours an..
Mokuba 1500K Organdy ribbon is available in a 25mm width as per colour chart below. 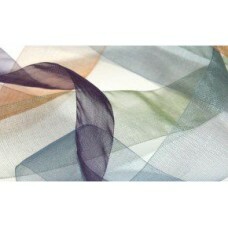 The colours matc..
Mokuba 1505 Rayon ribbon is available in 8mm and 12mm widths as per Colour Chart below. 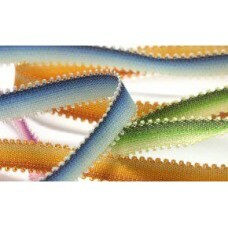 This is a lo..
Mokuba 1544 Picot Ribbon is available in a 7mm width as per colour chart below. 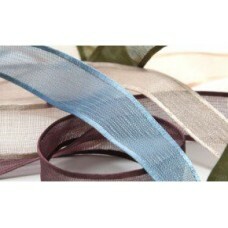 This ribbon is shade..
Mokuba 1546 Rayon embroidery ribbon is available in a 3.5mm width as per Colour Chart below. Some co..
Mokuba Crepe Georgette ribbon is available in 4 widths - 9mm, 15mm 25mm and 38mm as per colour chart..
Mokuba 4563 Shot Organdy is available in 8mm and 15mm widths as per Colour Chart below. 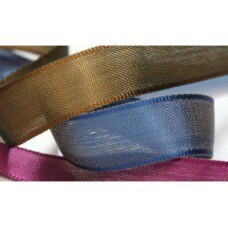 Some colours..
Mokuba Frilled Ribbon is available in a total width of 13mm. Colour Chart will be available soon. 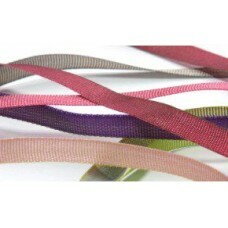 &n..
Beautiful Mokuba Stripe Organdy Ribbon is available in 8mm and 15mm widths as per Colour Chart below..
Beautiful Mokuba Luminous ribbon is available in 7mm and 13mm widths as per colour chart below. 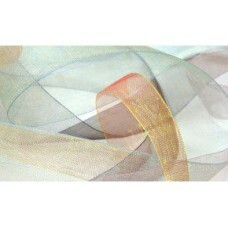 Some..
Gorgeous Mokuba Pleated Georgette ribbon available in 25mm widths. 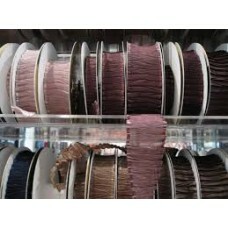 We have colours 12, 15, 26 and 29..
Gorgeous Gradation Organdy ribbon is available in a 25mm Width. 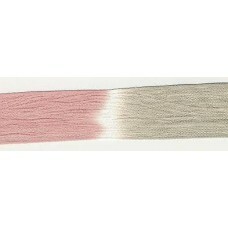 The images below show some of ..
Gorgeous Mokuba Gradation ribbon is available in 12mm and 25mm widths as per colour chart below. 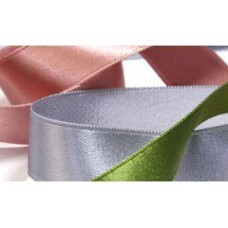 Som..
Beautiful Mokuba Double Faced Satin ribbon is available in 12mm, 18mm and 24mm widths as per colour ..